the Spring. 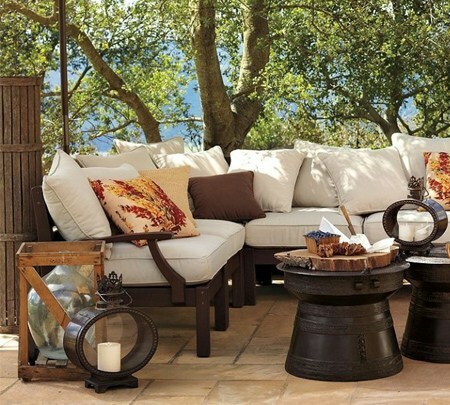 We also offer to clean and set up outdoor furniture in the Spring. deck, walkways, stairs and pool area. 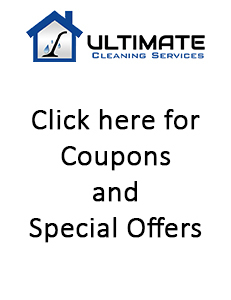 Call 914-939- 4132 or 203-531- 0623 for a free, no obligation on site estimate at your convenience. Please take the time to browse around our site and learn about our other great services. Feel free to contact us via email or telephone with any questions, comments, or suggestions that you may have.